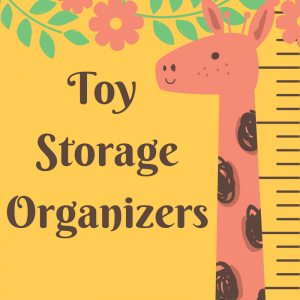 If you have young children at home, you may be looking for a list of toy storage organizers. At my house it seems like toys are everywhere sometimes! It seems like as soon as I get them organized, they seem to become unorganized! Now my granddaughter is almost 3. I think she is probably old enough to start learning to sort her toys with a little assistance. 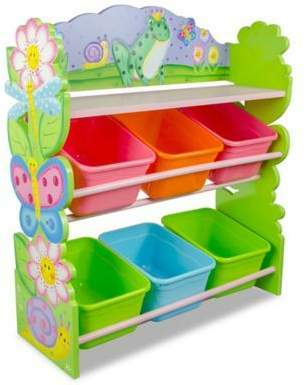 This entry was posted in Baby, Birthday, Christmas, Gifts, Toddler Gifts, Toys and tagged multi-bin toy organizer, storage bookshelf, store-all unit, toy organizer, toy storage organizer with plastic bins, toy storage organizers. Bookmark the permalink.